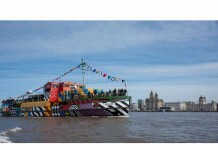 Tate Liverpool presents the largest exhibition ever staged in the north of England of one of Britain’s greatest modern painters. Francis Bacon: Invisible Rooms will be the first dedicated exhibition to survey an underexplored yet significant element of Bacon’s work. 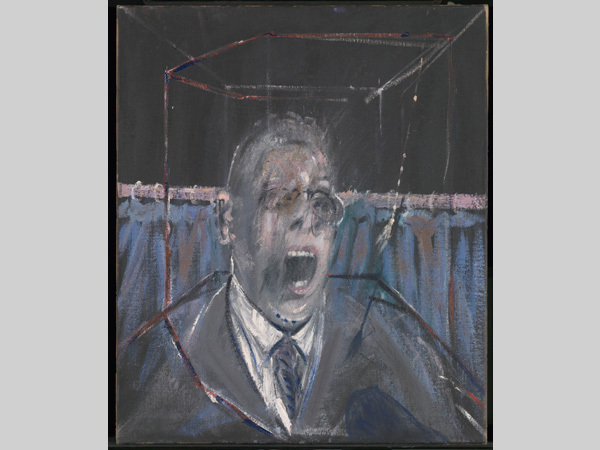 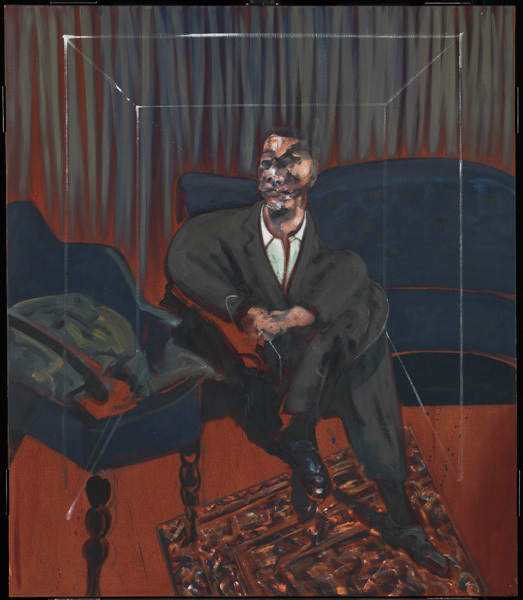 As part of Tate Liverpool’s summer 2016 season, Francis Bacon: Invisible Rooms will be presented alongside Maria Lassnig. 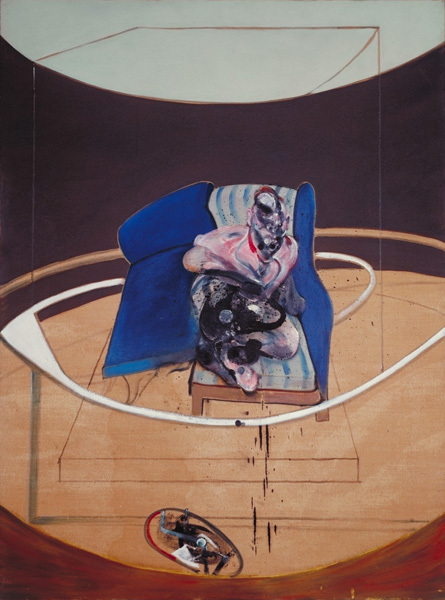 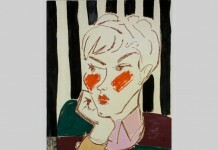 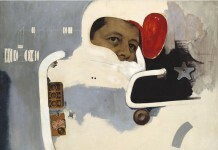 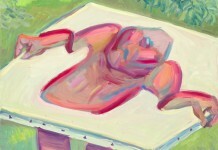 The season brings two of the most important figurative painters of the 20th century into dialogue over fundamental themes of artistic creation, whether painting from life in the case of Lassnig, or from photography and found images as Bacon did, to the staging of the figure, and the translation of bodily sensations in paint.